It may sound ridiculous but alcoholics must enter into alcoholism treatment programs. It may seem like an obvious choice but what alcoholics do not know or what they pretend to ignore is the fact that they are alcoholics and treatment is necessary for them at an alcohol rehab program. Detox Safety: With long term consistency or heavy drinking, cravings and withdrawals can become intense and even dangerous for an alcoholic. Around the clock access to doctors and clinicians during detox is critical for the safety of the alcoholic as they become stabilized. These professionals can provide support and medications when necessary to alleviate the severity of withdrawals and prevent further health risks. Time: Complicated of alcoholism take time to unravel and resolve. 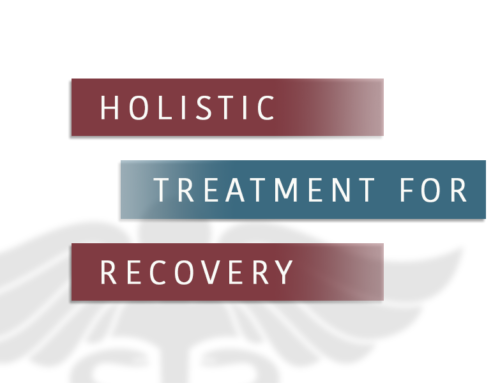 Inpatient alcohol treatment programs can provide the time necessary to think clearly and analyze these issues, with immediate support from professionals. The longer the alcoholic remains free from alcohol, the greater their chance of recovery, so time is important. Counseling and Therapy: Alcoholism changes thought patterns and the way the alcoholic responds to them. Talking and analyzing these issues with people you can trust to be knowledgeable and experienced, gaining feedback from others, and learning copings skills to deal with them is a key benefit to inpatient alcohol treatment. 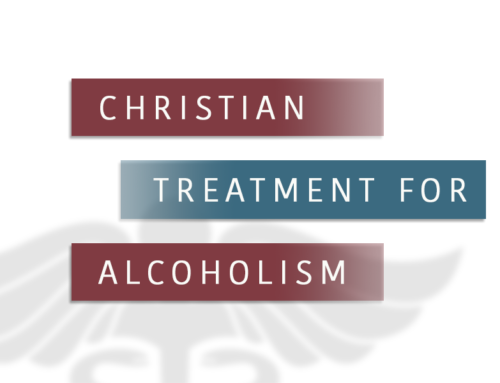 Specialized Treatment Programs: Some alcoholics need more specialized programs because they have dual diagnosis of physical or mental health issues, or are poly drug abusers. Inpatient service s can work with all of these conditions in continuum. Intensified Treatment Programs: Alcoholics with a history of repeat relapse can benefit from intensified treatment programs in an inpatient setting where environmental “triggers” to use can be eliminated or minimized. An addict cannot believe that he or she alone can face his or her addiction because unfortunately alcohol abuse is an invariable disease that cannot be controlled alone. Maybe there are one or two people that can go cold turkey from alcohol abuse but the majority cannot. Even more so, many of them do not even realize that they are addicts. They think that they are having one or two drinks but forget or have blackouts and think everything is normal, but it is not. Alcoholism takes a toll on the alcoholic’s life just as much on his or family’s life and friends’ lives. 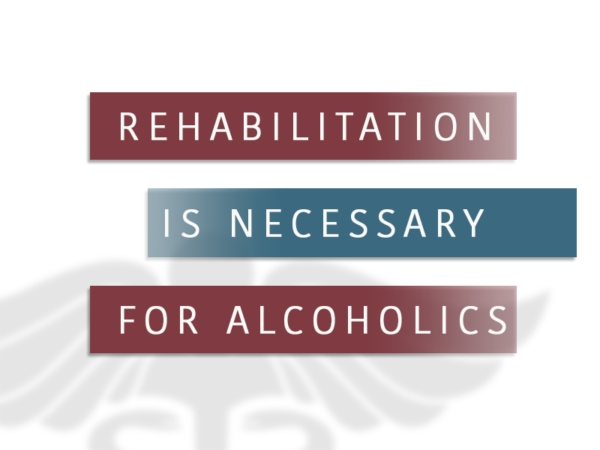 An alcohol rehabilitation program is necessary for alcohol abusers to enter into. 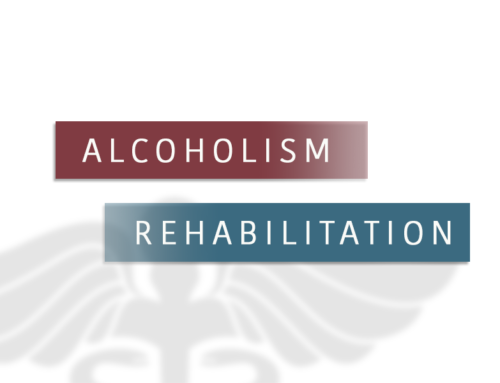 An alcohol rehab program can help an alcohol addict learn about his or her disease and can help to inspire the alcohol addict to help others after his or her treatment is complete. There are many recovering alcoholics who continue to help victims of self inflicted alcohol abuse to overcome the personal disease and influence them to help others as well. It is a nice cycle of events when one person goes from sobriety to alcohol abuse and back to sobriety and to help others who are alcohol addicts.